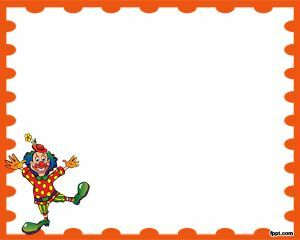 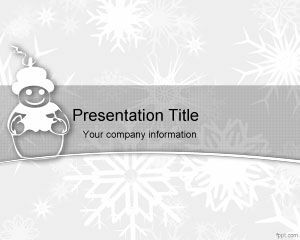 Snowman PowerPoint is a funny snowman template for PowerPoint that you can use for Christmas celebration or snow background presentations. 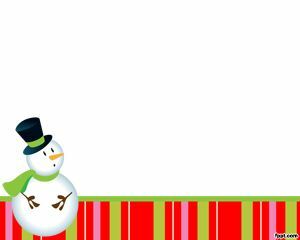 The slide contains a white background and a snowman image. 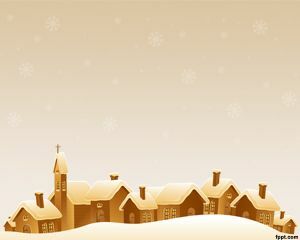 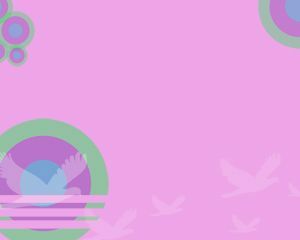 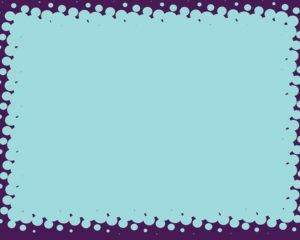 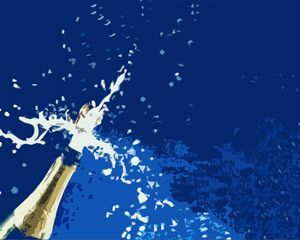 The colors at the bottom are really attractive for celebration templates, cold background, cold slide for PowerPoint and similar.